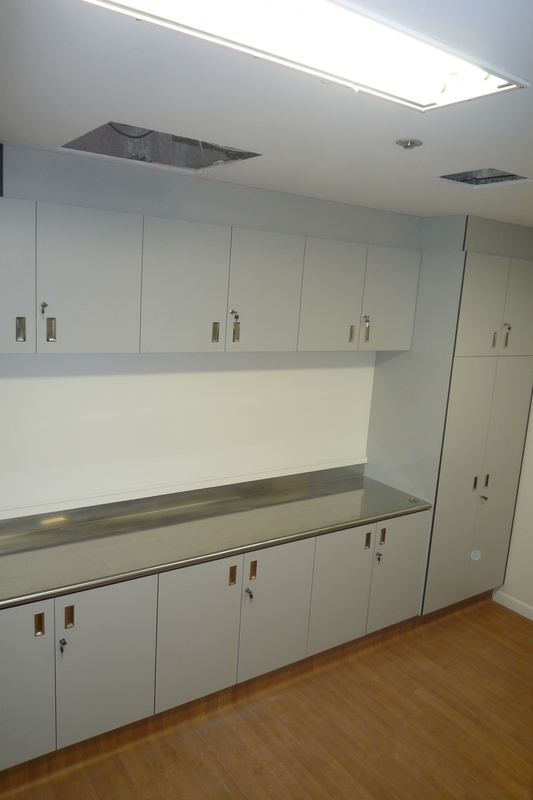 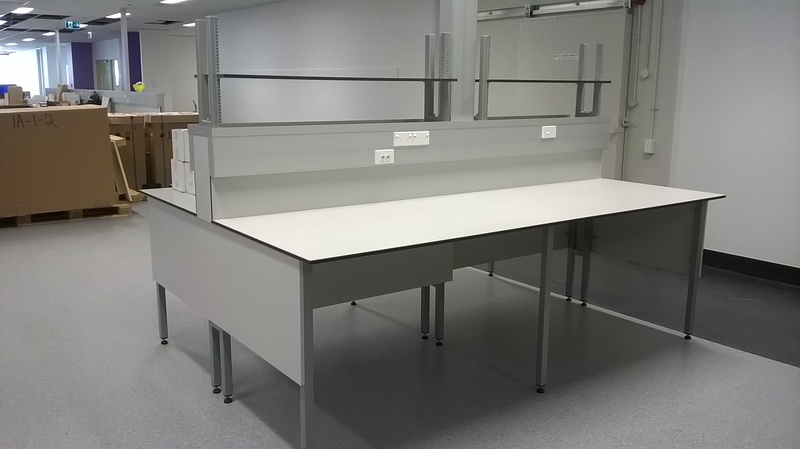 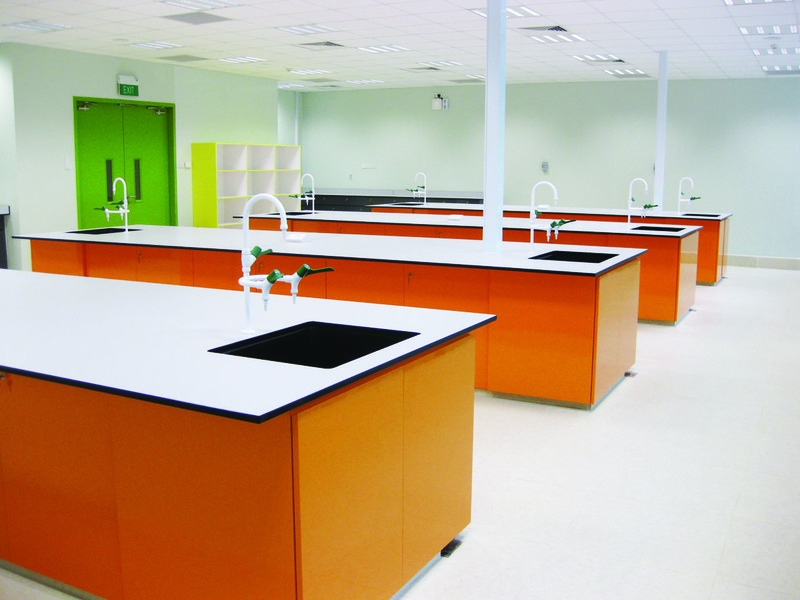 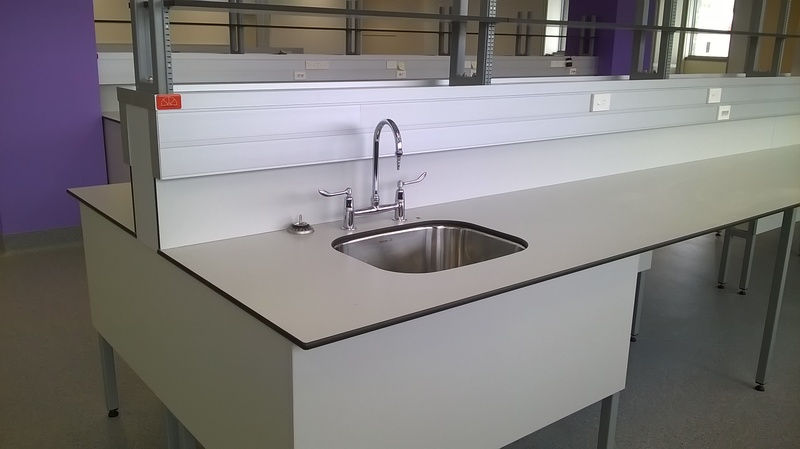 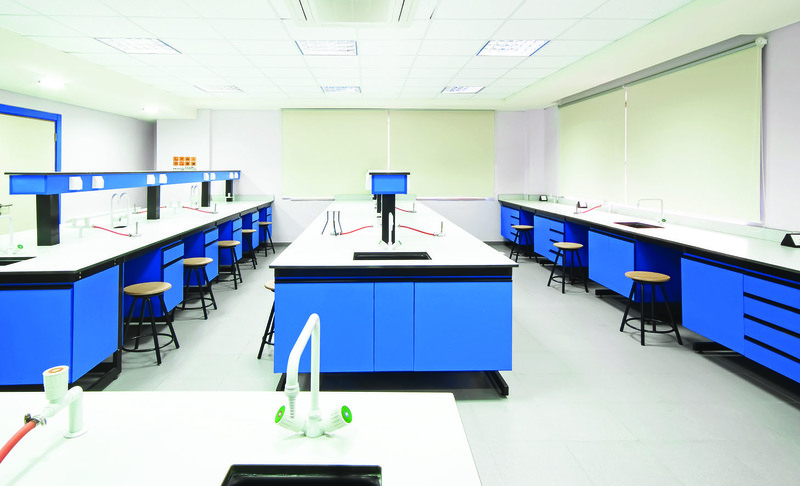 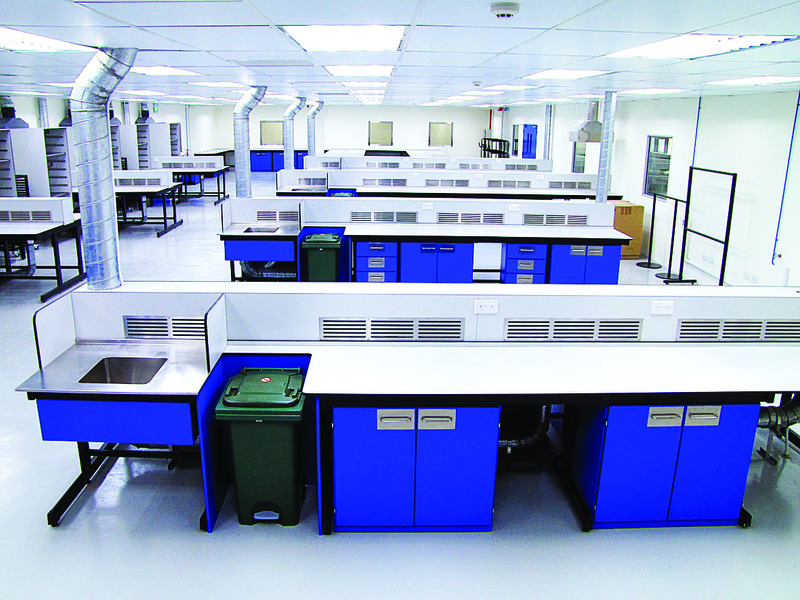 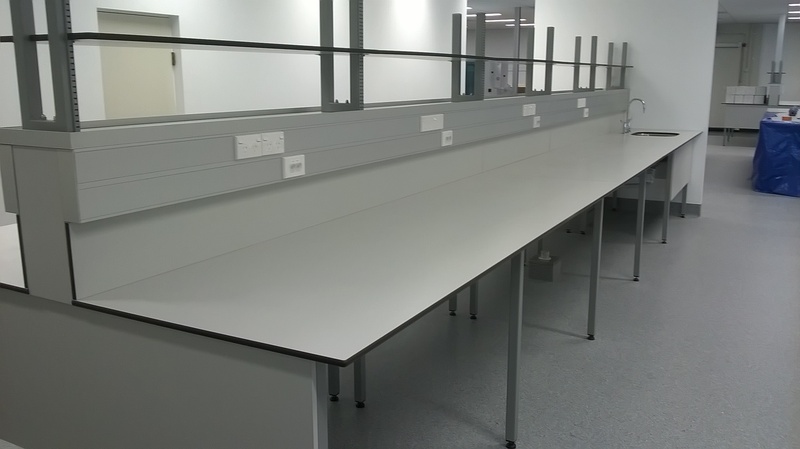 Resco manufacture two ranges of Laboratory Benches, The Biolab and The Chemlab. 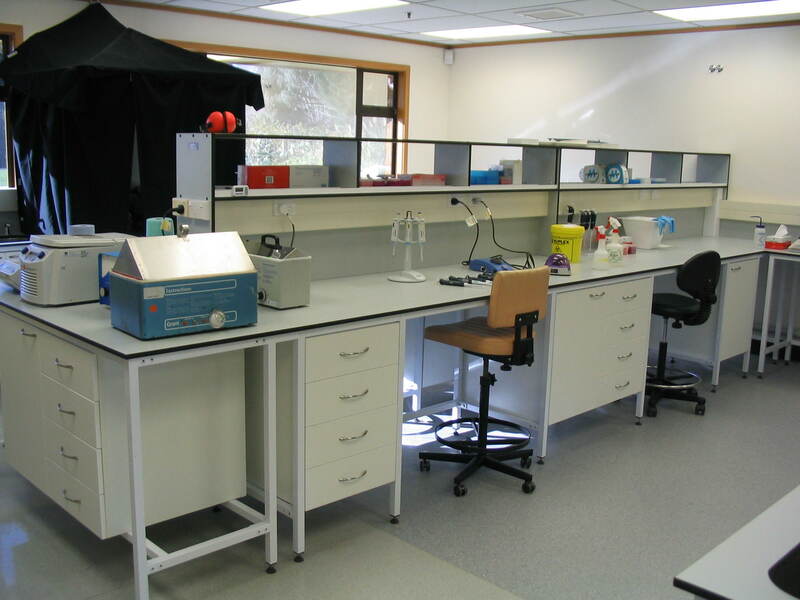 Biolab is Ideal for medium grade laboratories. 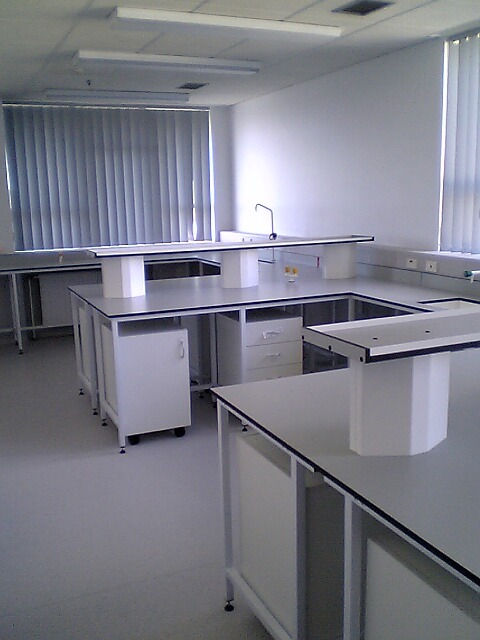 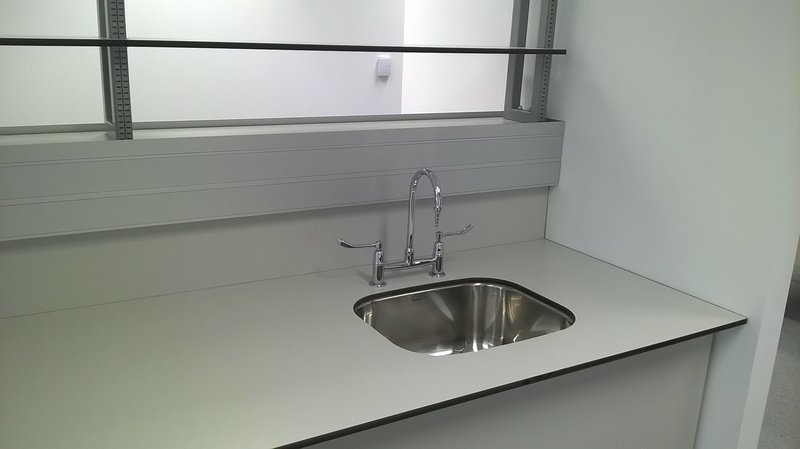 Using a specialised Compact Laminate, Multilab® is the perfect solution for laboratory benches. 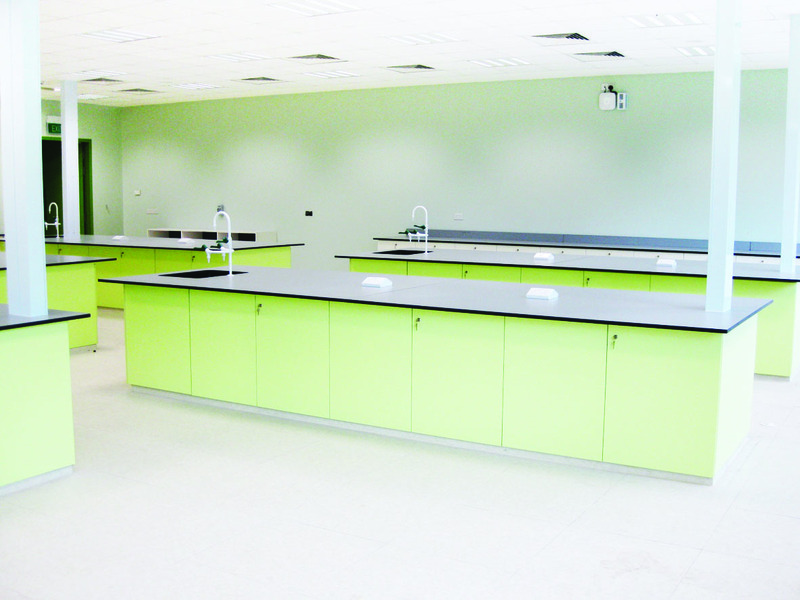 Its exceptional finish is resistant to water, most chemicals, stains, impact and heat (up to 180c), making it ideal for laboratory and commercial use. 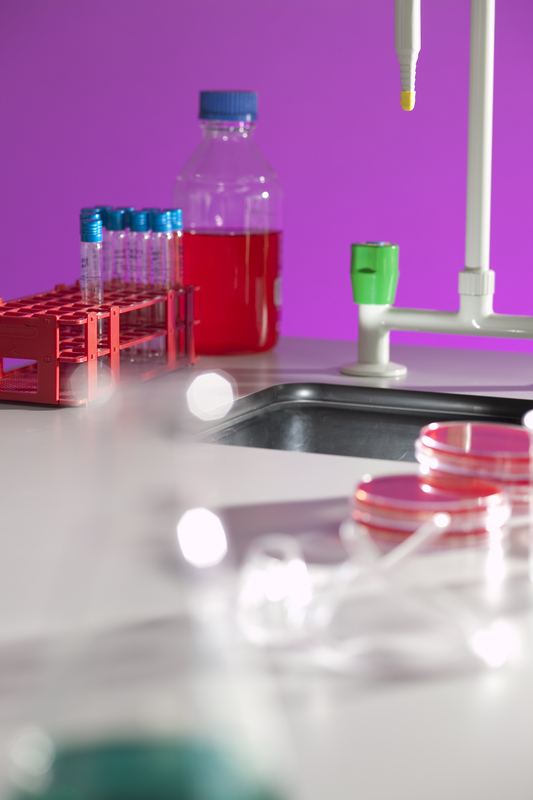 Check our Product info guide (which includes comprehensive testing results), and speak to our team to ensure the right choice for your particular application. 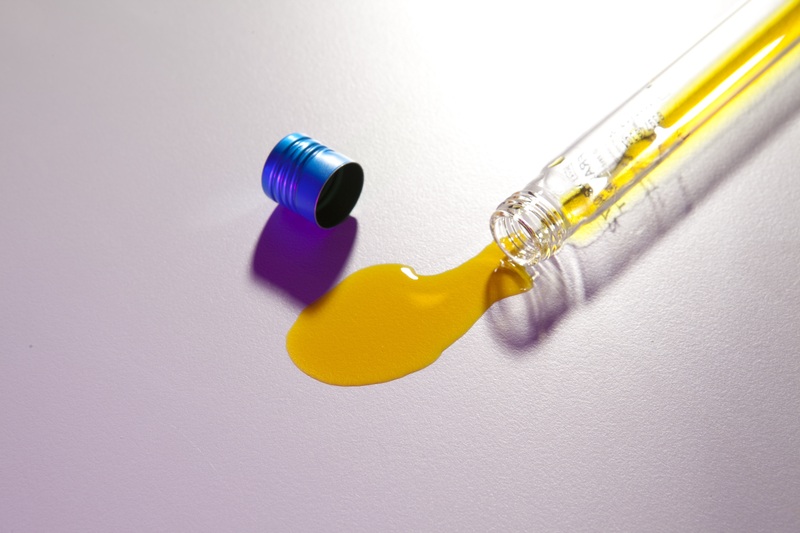 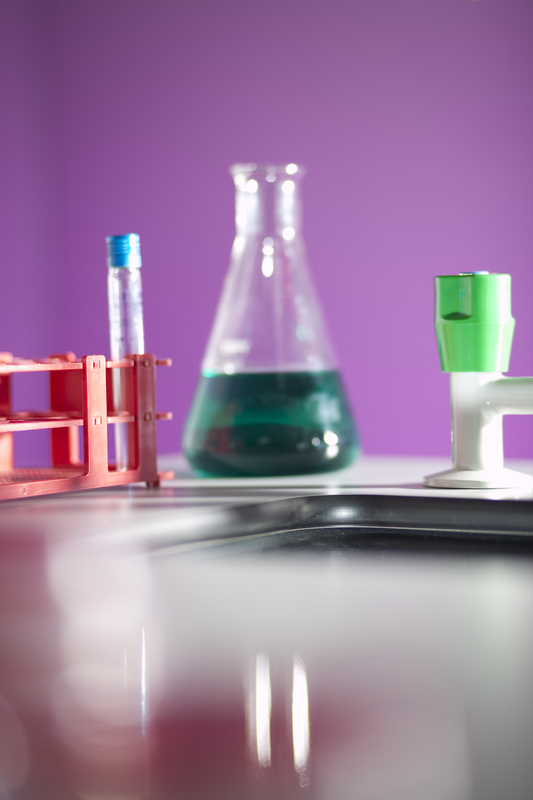 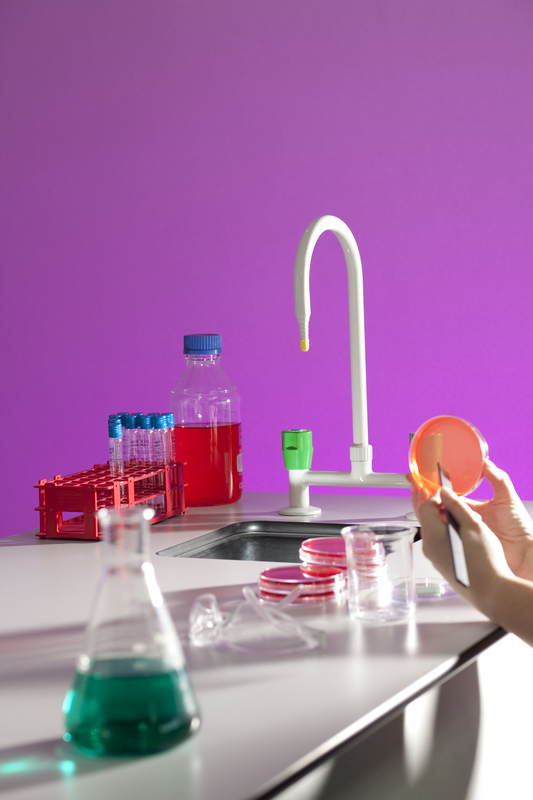 Using a higher grade of specialised Compact Laminate , ChemLab is the ultimate laboratory benchtop for high chemical use, making it the only choice for demanding laboratory environments.’ Check our Product info guide (which includes comprehensive testing results), and speak to our team to ensure the right choice for your particular application.